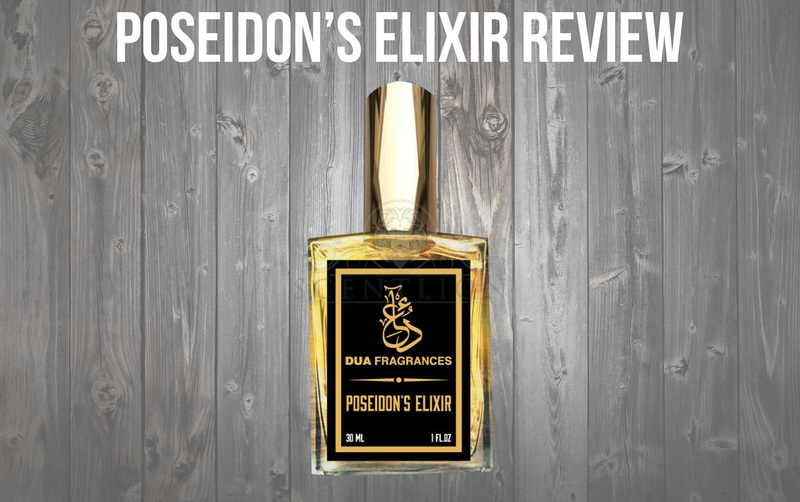 Royal Elixir Review by Scentlion. DUA Fragrances original fresh fragrance. I finally got my hands on a Royal Elixir a fragrance from The House of Dua. I recently came across this house from reading the forums and watching every video I could on Youtube. I have never seen so much hype and hate come from a new fragrance house then I have seen with Dua Fragrances. Dua offers an impressive amount of fragrances, some are considered clones and others are original creations from the Owner Mazaham Rasha. Dua is known for their high concentration (50% ) which is pretty much unheard of. 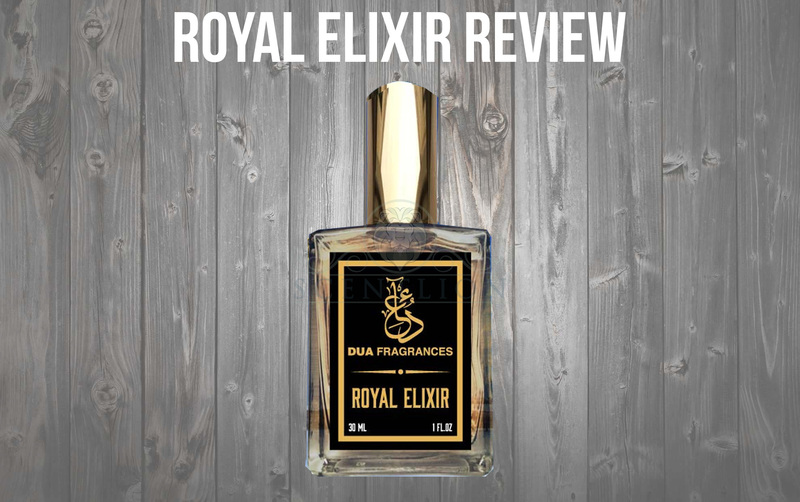 Today my review is on Royal Elixir, an original blend that has gotten good feedback from the fragrance community. So is the hype valid or is it all marketing let’s find out! Talking to Masham Rasha over the phone before I ordered, he warned me that the bottles were a work in progress. He let me know that Dua’s business model is to create quality fragrances at a price point everyone can afford, and to do this they have to use bottles that are very basic with minimal packaging. Royal Elixir does not come with a box like most fragrances, which to me is not a huge deal but it does drop down the score in the presentation. Most of the time my boxes get stored away and never seen again so not having a box is not a must. The bottle of Royal Elixir came in a 30ML generic square bottle, which seems to be the standard for all their fragrances. Their logo and fragrance name sit front and center and notes from the parfum extract on the back. The long gold cap is a nice touch and matches the logo and theme of the labels. Even though before I ordered, I knew the bottles looked generic from pictures and videos I was little more impressed than I thought I would be. The glass is thick, design from labels are clean and the cap and sprayer are longer then expected and really shine. My number one factor in rating a bottle is the sprayer, I would rather have a generic basic bottle and a great sprayer than a beautiful bottle and a terrible sprayer, but that’s just my opinion. The sprayer on Royal Elixir is great! It really gives you a lot of juice which I love. The sprayer is actually pretty large compared to the bottle size and really delivers a lot of juice, definitely one of the best sprayers I have used. Basic packaging and bottle with a clean design. The real MVP is the sprayer, Good lord what a beast ! Fragrance Notes: Smoky Pineapple, Grapefruit, Clary Sage, Violet Leaves, Nutmeg, Cinnamon, Tonka Bean, and Suede. So how does Royal Elixir smell? Royal Elixir starts off smelling sweet and creamy. 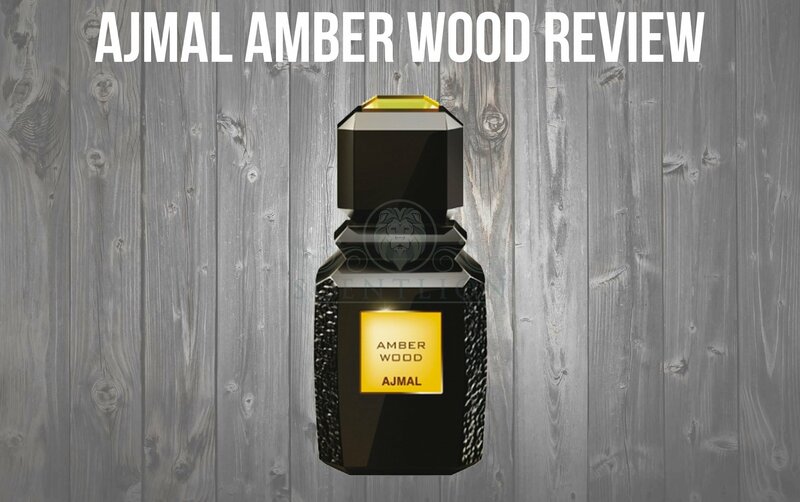 The Smokey Pineapple, Grapefruit and Voilet Sage are very evident as soon as you spray this on. Every note is done really well and does not smell synthetic at all. In the mix of all the fruity accords, mainly for me the Violet Leaves and Grapefruit you have a creamy background from the Tonka Bean and Suede. The interesting thing about Royal Elixir is how it changes. In the begging you get a Fruity and Creamy fresh scent, towards the end it transforms to mainly Suede, Nutmeg and Tonka Bean with small hints of Grapefruit, Violet and Sage. 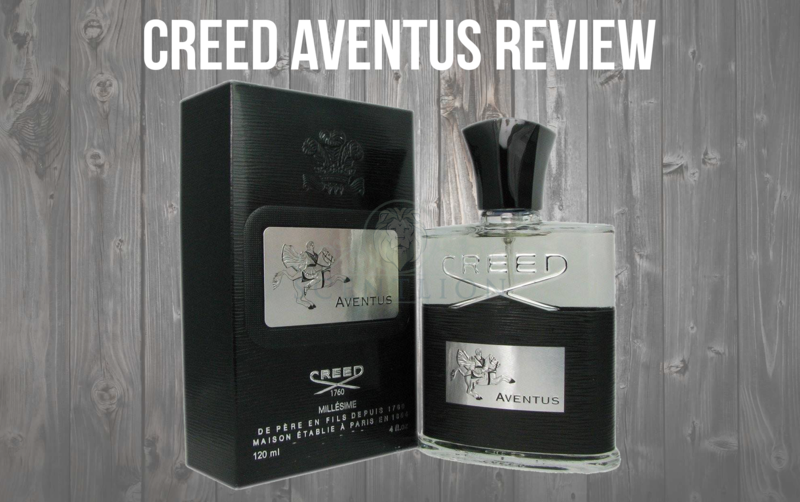 This fragrance is beautifully blended and screams quality as soon as you spray it on. And speaking of spraying it on, I can instantly tell the concertation is 50% by the shine on my neck and thickness of the liquid which is great! Royal Elixir really reminds of a better done Aqua Fahrenheit, with its notes of Violet Leaves and Suede. 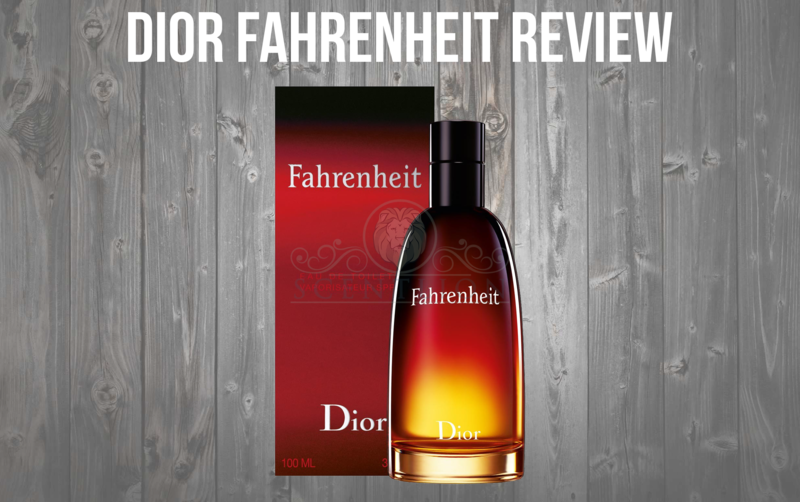 If you read my review on Aqua Fahrenheit, you know It’s one of my favorite Summer/Spring scents. 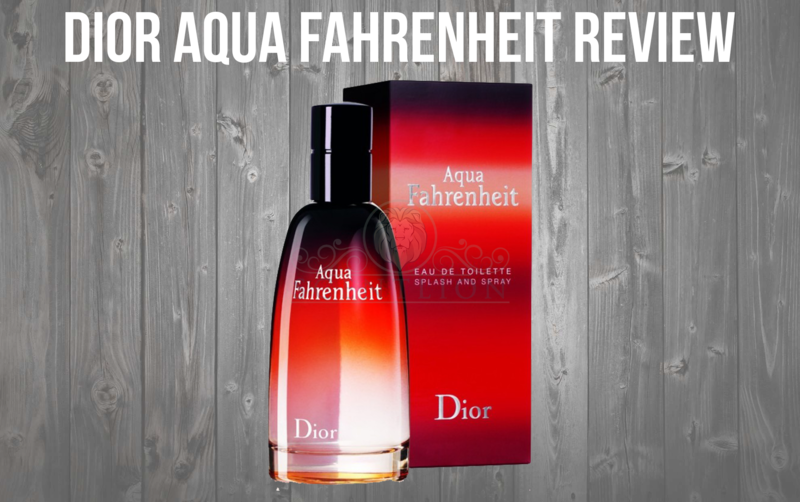 So I was pleasantly surprised when I got my nose on this, what Dua has done is improved upon Aqua Fahrenheit’s scent profile with notes of Smokey Pineapple and Nutmeg. Overall really impressed with the quality of Royal Elixir. The fragrance smells 100% natural, no synthetic, alcohol notes with I love. 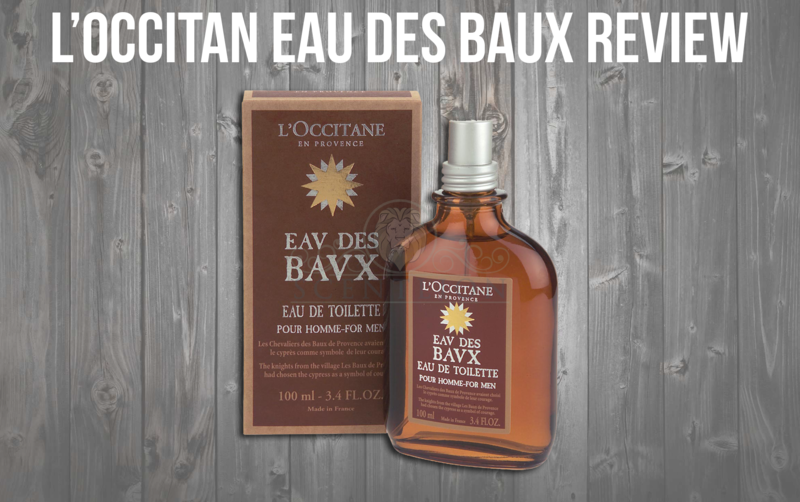 It also garners a lot of compliments, for its fresh and clean non-synthetic smell. Performance was one of the main reasons I really wanted to test out Dua Fragrances, with its 50 % concentration and quality ingredients it had my attention. So how does Royal Elixir perform in the projection department? Actually I get good projection, on applying two sprays to the neck I get a solid 4 hours at arm’s length, after that it becomes a really strong skin scent. Which for a fresh scent with 2 sprays I think isn’t bad at all. To compare Aqua Fahrenheit, I had to apply 4 sprays to get a solid 3 hours of projection. Royal Elixir does a great job in the longevity department, I get a solid 10 + hours. As I stated in the performance section I applied two sprays to the neck. I sprayed Royal Elixir at 8:30 am and it is now 5:30 pm and It still is a strong skin scent. And what impresses me more is that this is a fresh scent that not only evolves but last. 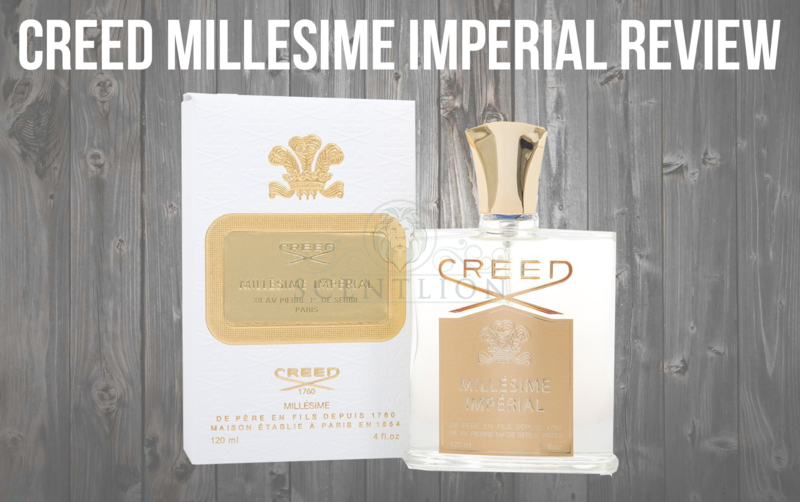 Great Longevity for a fresh fragrance. Does Royal Elixir live up to the hype I have heard on the forums? 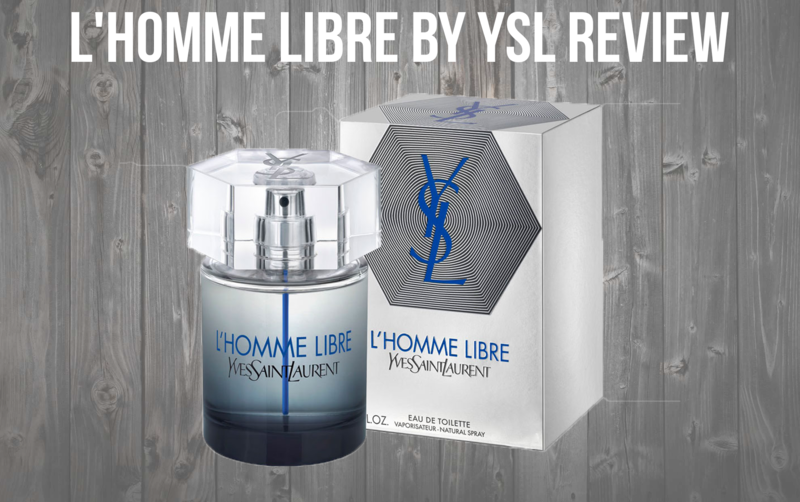 I would say yes, I really like this fragrance and its versatility. A 30ml is going to last me quite a bit since I only need two sprays. 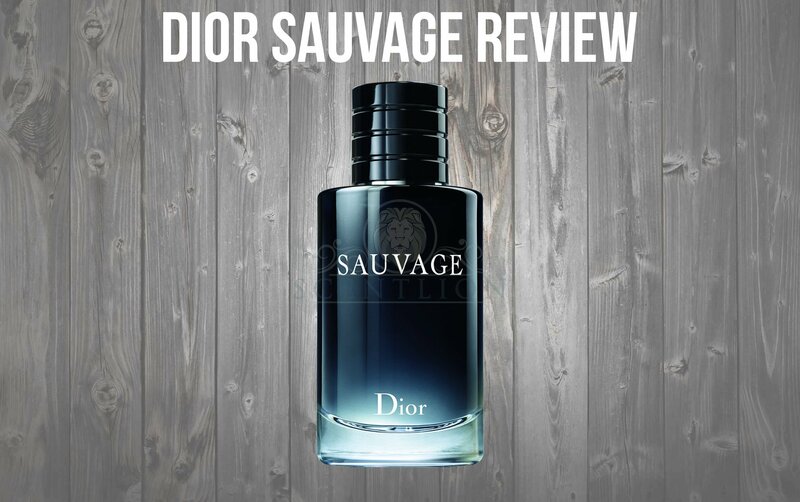 I would highly recommend grabbing a bottle if you’re looking for a fresh fragrance that last and is unique. I really like Royal Elixir. It smells really fresh and clean without a synthetic feel. I would recommend that you go get a bottle!